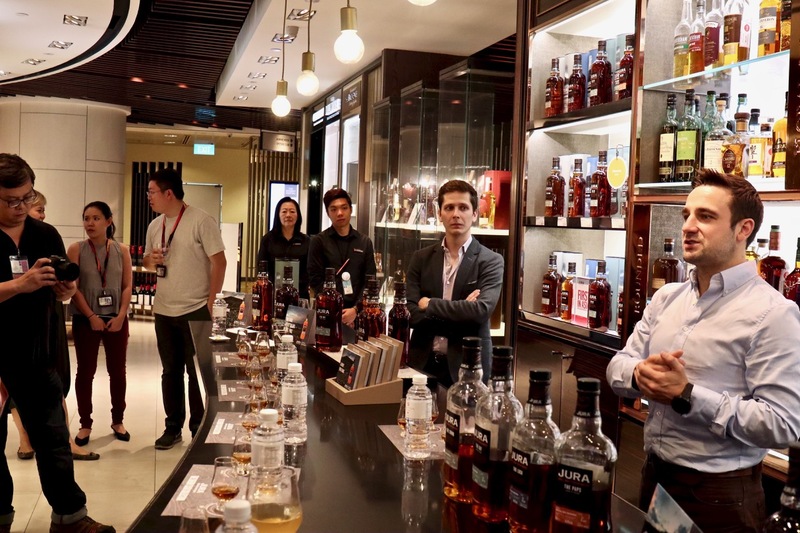 The Whisky Festival is back again to Singapore at our DFS Singapore Changi Airport. Whisky lovers, don’t miss it! While it had already started on 4thMay, this festival is held until 30thJune 2018 and whisky lovers are able to explore over 300 whiskeys from around the world! There are many exciting festivites and activities taking place at The Whisky Festival and one of them is the Whisky Appreciation Master Class! 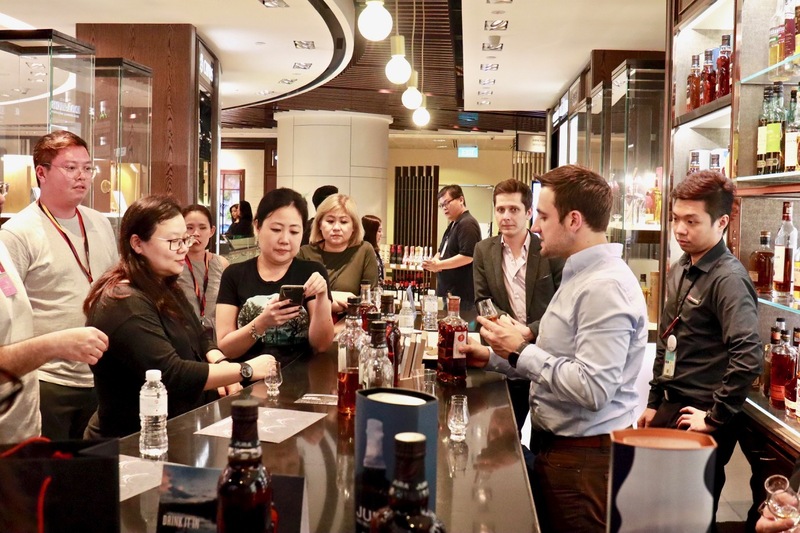 In the year 2017, I attended a Whisky Appreciation Master Class by Balvenie at Changi Airport Whisky House inside Changi Airport Terminal 2 transit area. I had a great time know more about Balvenie whisky, tasting and appreciating it, check out my article that I published on my Whisky Appreciation Master Class during The Whisky Festival 2017! Although it was my second time visiting The Whisky Festival, I was just as excited, having the opportunity to attend another Whisky Appreciation Master Class at the Whisky House! 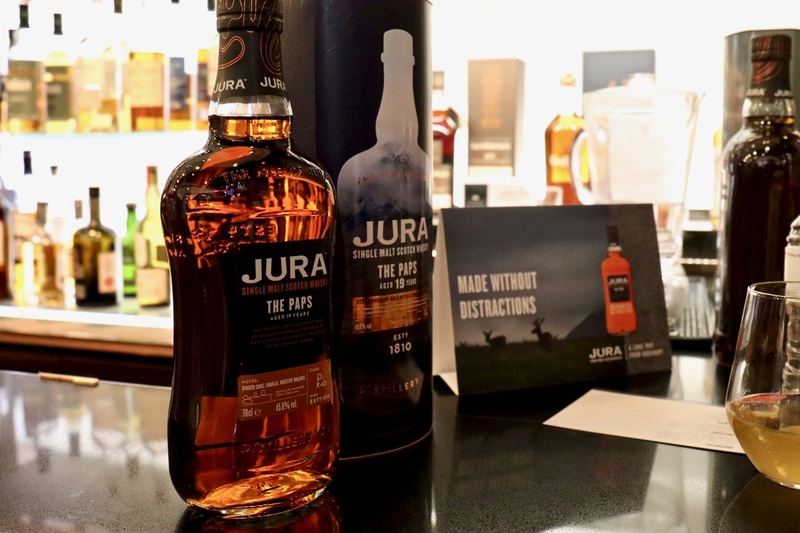 Thanks to Changi Social organising it for Changi Social Ambassadors, we attended the Whisky Appreciation Master Class by Jura whisky, hosted by Darroch Ramsay, Global Brand Specialist for Jura Whisky and we were guided on the tasting and appreciation of the new Jura Sherry Cask Collection. 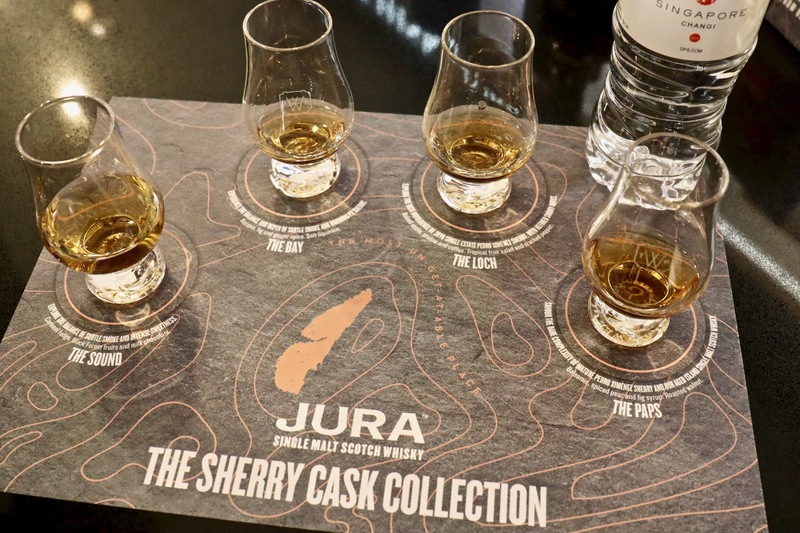 Each of the four new Jura Sherry Cask Collection whisky has something special behind it, an inspiration and whisky story. Since we all have different tastes and preferences, that would be a taste that you would like from this Jura Sherry Cask whisky collection. After listening to each different inspiration and whisky story, followed by tasting and appreciation of the new Jura Sherry Cask Collection, I am thinking to myself that I need to plan a trip to visit whisky distilleries in Scotland and Jura sounds like a very gorgeous destination to visit in Scotland, I can have a great time photographing Scotland landscapes and going for whisky tasting visits too! 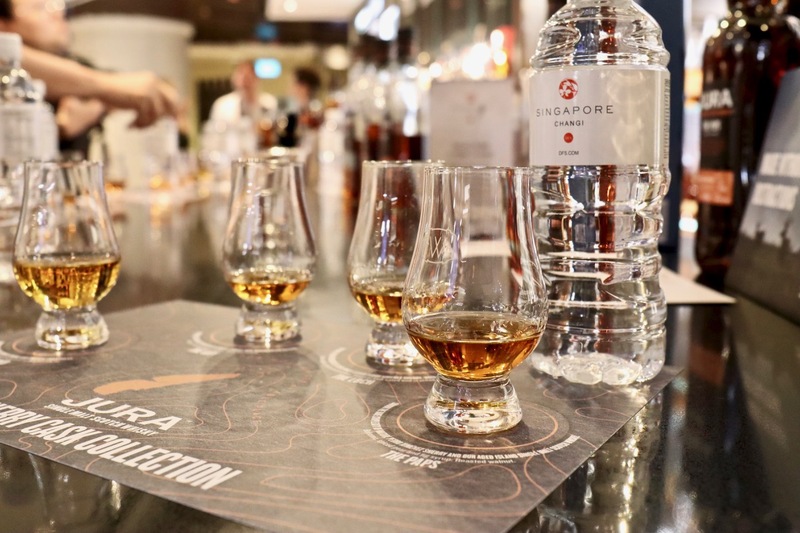 If you are a whisky lover, don’t miss out on The Whisky Festival 2018 at DFS SingaporeChangi Airport! More information on The Whisky Festival 2018 at Changi Airport can be found on their website! 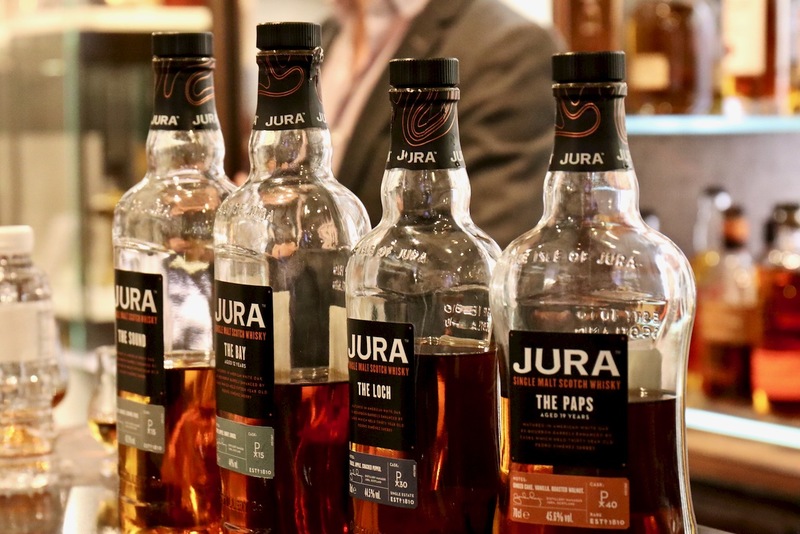 If you like to discover and know more about Jura Whisky, check out their website, Facbook pageand Instagram. I would like to thank Changi Airport Social for the invitation to the whiskey appreciation masterclass!